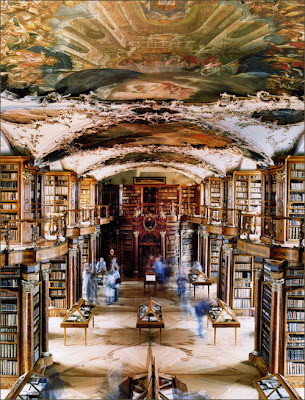 Abbey Library St. Gallen, Switzerland. 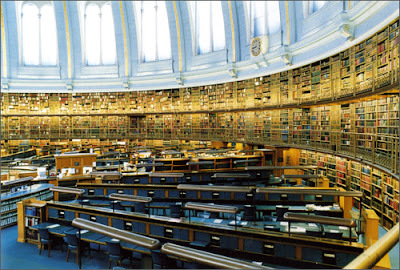 Old British Reading Room, British Museum, London, England. 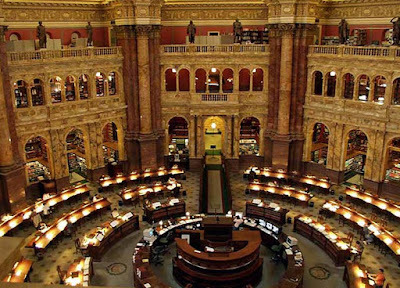 Library of Congress, Washington, DC, USA. 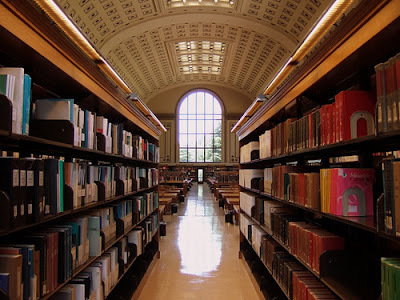 North Reading Room, UC Berkeley, California, USA. 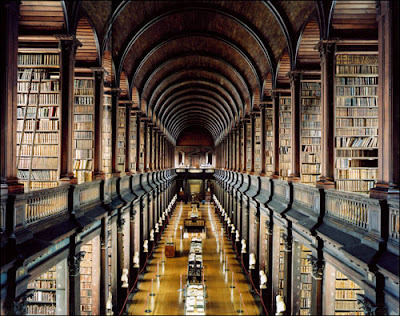 Many, many more gorgeous images can be found at Librophiliac Love Letter: A Compendium of Beautiful Libraries.